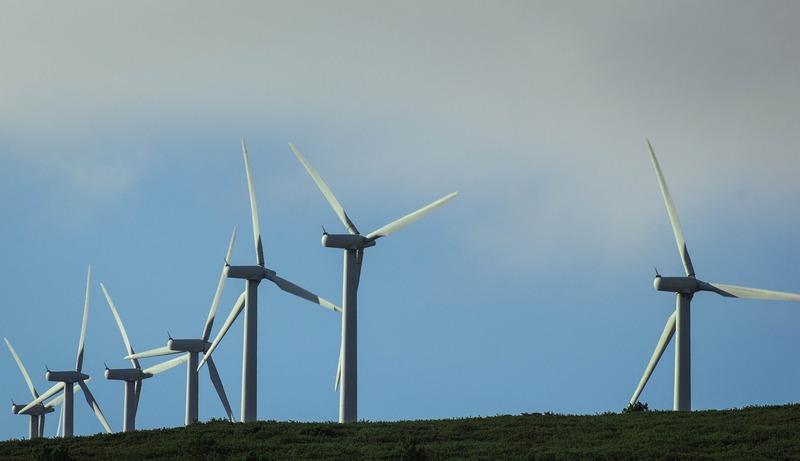 Blue Energy is undertaking assessment and design work on a wind farm proposal on land on the Kintyre Peninsula approximately 10 kilometres (km) north of Carradale and 18 km south of Tarbert, Agryll and Bute. Arcus Consultancy Services (Arcus) has prepared a Scoping Report for the Development, detailing the aspects and the methodologies proposed for the further EIA work taking place on the proposal. This report forms the Applicant’s written request to the Scottish Government under Regulation 12 of the Electricity Works (Environmental Impact Assessment) (Scotland) Regulations 20171 as amended (the EIA Regulations), for its opinion as to the information to be provided in the EIA Report (a Scoping Opinion) for the development of the Site.